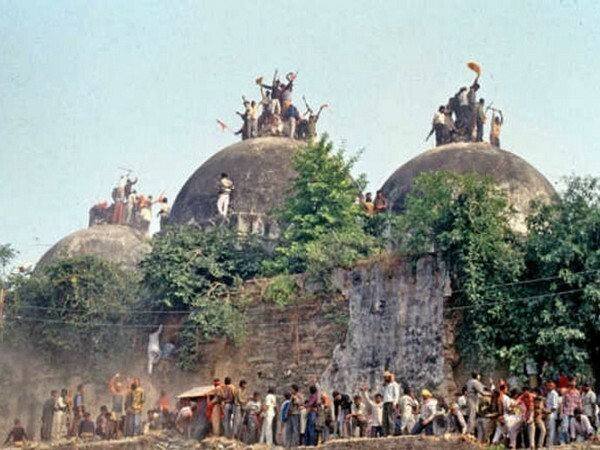 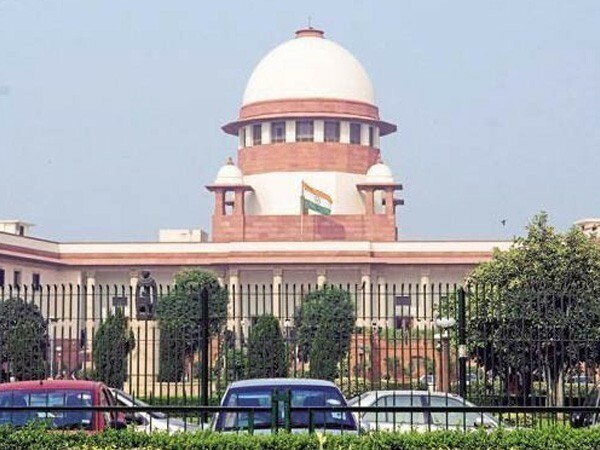 New Delhi [India], Apr 9 (ANI): Nirmohi Akhara, one of the parties in the Ayodhya title dispute case, has filed an application in the Supreme Court, opposing the Centre's plea to return to the original owners excess land acquired around the disputed Ram Janmabhoomi-Babri Masjid site. 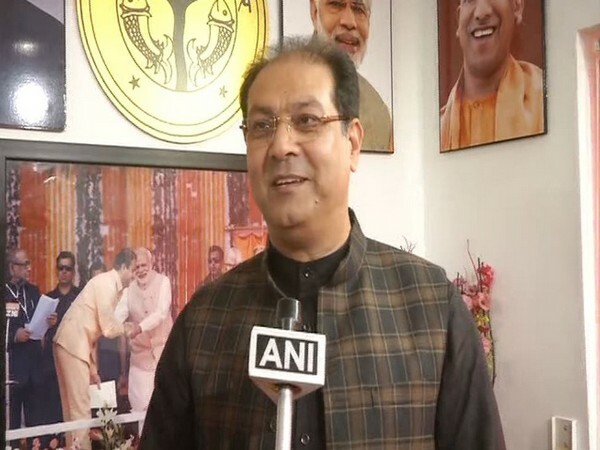 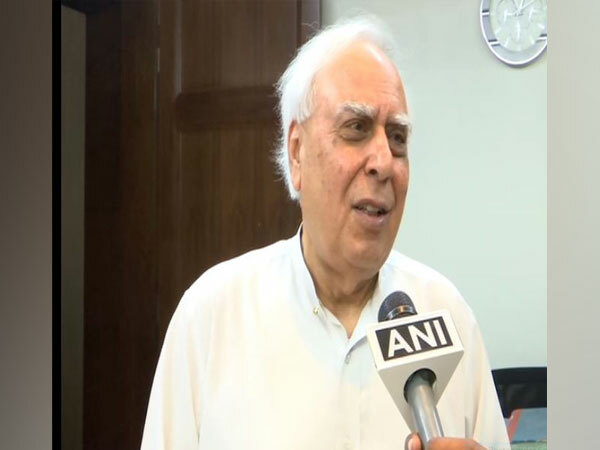 New Delhi [India], Apr 8 (ANI): The Bharatiya Janata Party (BJP) on Monday reiterated its promise of constructing Ram Temple in Ayodhya in its manifesto. 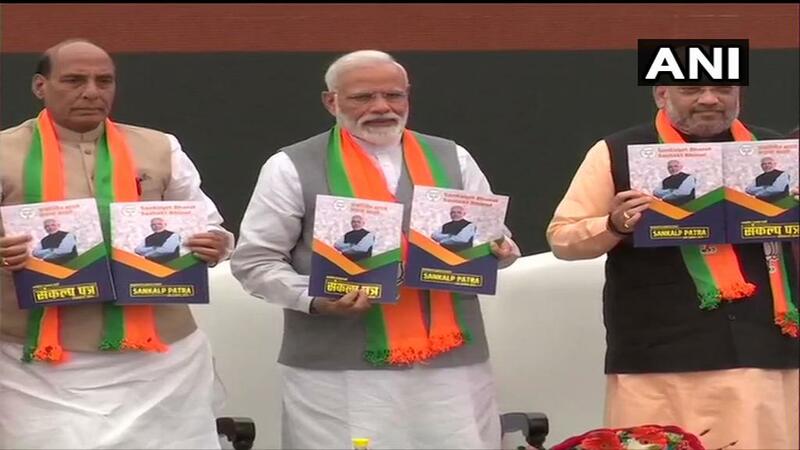 Kolar (Karnataka) [India], Mar 31 (ANI): Congress leaders visit Ayodhya but do not offer prayers in the temple as they are afraid of losing their vote bank, Union Minister Smriti Irani said on Sunday. 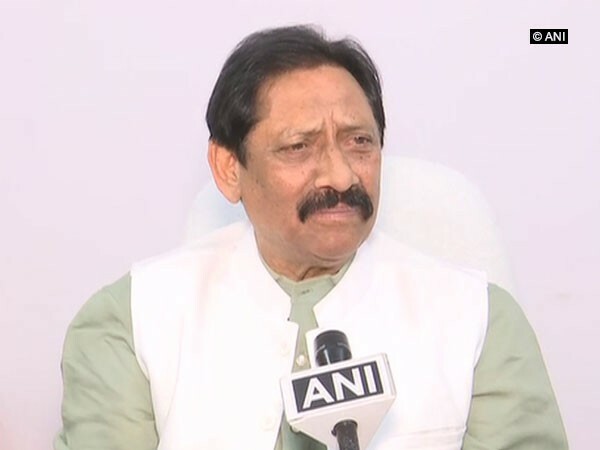 Sambhal (Uttar Pradesh) [India], Mar 30 (ANI): Congress leader Priyanka Gandhi Vadra is just pretending to be a Hindu by visiting temples, said BJP leader and Cabinet Minister Chetan Chauhan here on Saturday. 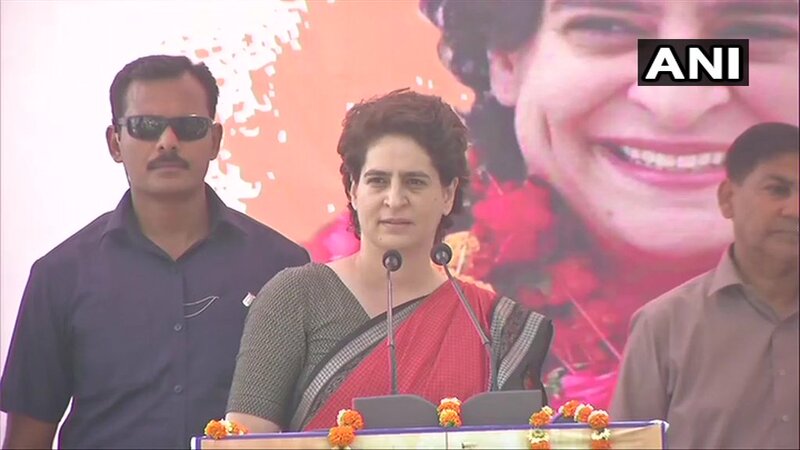 Ayodhya (Uttar Pradesh) [India], Mar 30 (ANI): Bringing down the soaring political temperature, Congress' star campaigner Priyanka Gandhi Vadra, amidst a light-hearted conversation here shared that she "loves to cook." 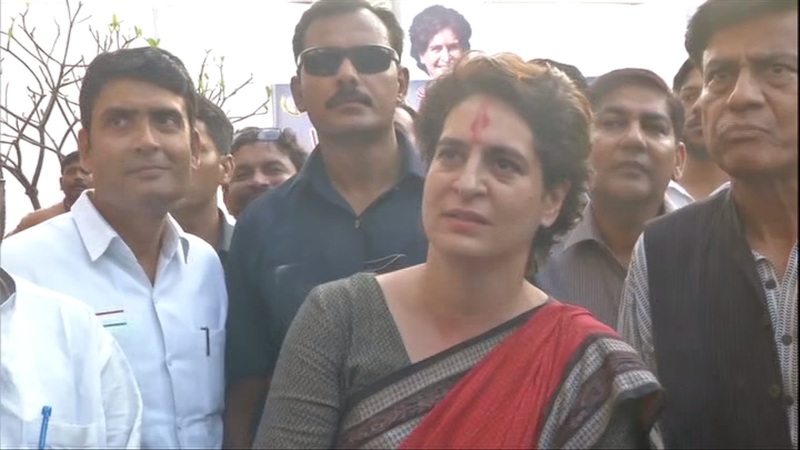 Ayodhya (Uttar Pradesh) [India], Mar 29 (ANI): Taking a jibe at Prime Minister Narendra Modi on Friday, Congress general secretary for eastern Uttar Pradesh Priyanka Gandhi Vadra said that it was he who had gone to have 'Biryani' in Pakistan. 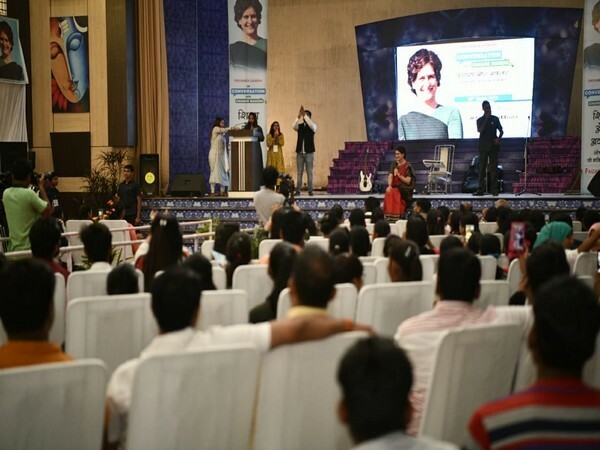 Ayodhya (Uttar Pradesh) [India], Mar 29 (ANI): Congress general secretary for Uttar Pradesh East Priyanka Gandhi Vadra on Friday took a swipe at Prime Minister Narendra Modi, saying he travelled across the world and hugged everyone, but did not reciprocate the same with the people in India.